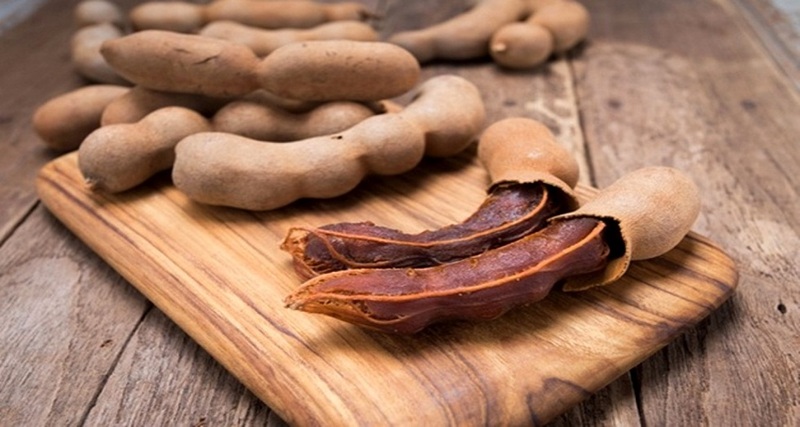 Quality Control And Good Packaging Indonesian Tamarind For The Needs Of Overseas Suppliers By Pt Tiga Rasa Indonesia - Blog - Tiga Rasa Indonesian Spices, Tamarind, Candlenut, Green Mung Beans Supplier. To improve the quality of commodities such as Indonesia Tamarind at PT Tiga Rasa Indonesia, there are a number of things that are very concerned by the Quality Control team to determine the quality criteria for our commodities. That is seen from the good or not the raw material which will be filtered to determine which raw material is feasible and good so that it can proceed to the next process, until it reaches the consumers' hands. In addition, PT Tiga Rasa Indonesia as a Indonesia spices supplier such as the Indonesia Tamarind Supplier then carried out packaging carefully so that Indonesia Tamarind would not be damaged so that it could create neat packing at Indonesia Tamarind and be able to meet the satisfaction of its customers. So PT Tiga Rasa Indonesia performs the entire process of quality control and packaging well, so that the quality of Indonesia Tamarind can be maintained.